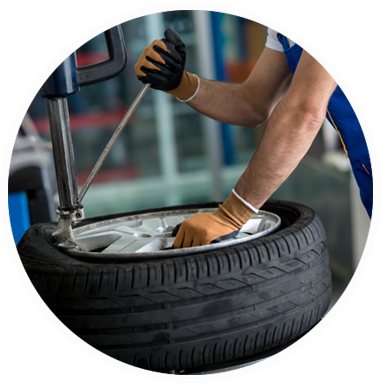 Are you looking for a reliable tire dealer in Bossier City, LA? Look no further than Gene’s Tire and Custom Wheel, the go-to tire repair shop in the area. Tires and wheels are prone to wear and tear, especially if you use your car every day. Avoid vehicular accidents due to old, worn-out tires by having them replaced today. Drop by our shop and browse through premium tires and wheels from major brands such as Michelin, Bridgestone, and Ultra Wheels. Do you have questions or concerns? Get in touch with us via phone or send us a message by filling out our online form. We will get back to you as soon as possible.